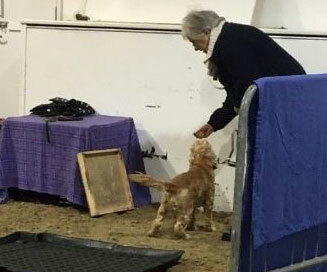 Your Confident Canine Class Team:- is myself; Sue Kewley CAPBT APDT ABTC; Carol Stuckey – Kennel Club Judge, fellow in the ‘Naughty But Nice’, and Caroline Bennett APDT , ABTC member and agility competitor. Individual 1-2-1 tutoring packages will be available for new clients to help with additional behavioural modification where necessary, Sue is a qualified behaviourist with 30 years’ experience. Based on a science based training program brought to life by playing GAMES! Specialising in helping often misunderstood and mislabelled dogs we have taken a fresh look at these dogs and their challenges. You may just want a well behaved dog. 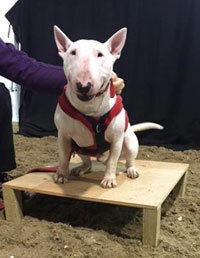 The guidelines and ideas for Confident Canine Classes came from my training on a Naughty but Nice Summer of Transformation 8 week course run by Absolute Dogs. 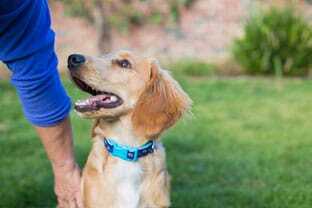 Our knowledge of dog behaviour expands all the time and I am always looking for ways to extend my own knowledge as well as further help relationship-building between dogs and people. This program brought a huge amount of optimism and camaraderie to my training. 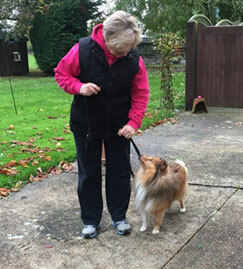 Connecting with like-minded people, the fun in dog training returned, and with it my enthusiasm to share so many of these new skills with my dog clients. 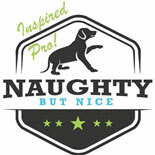 Success with my own dogs has been swiftly followed with success with many new clients. 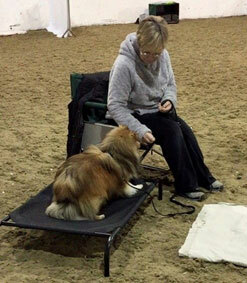 Our aim is to make training fun for you and your dog whilst teaching valuable handling skills in a safe environment. You can practice these little ‘Game Changers’ in your home, in the car or in your tea break! It’s all about building up your relationship with your dog and creating a positive friendship. You are not alone; throughout the course, we have a Facebook group where you can ask questions, post brags and gain support in between classes. We are so proud of the progress of our students and the dogs involved; the improvement has been visible! 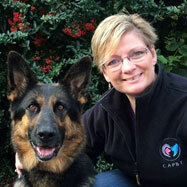 “The Confident Canine Classes are very good, Caroline is a very good trainer. She works very hard during our class and shown me how to calm Bluebells high arousal”. 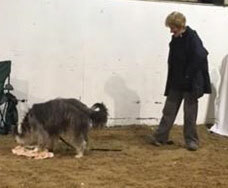 Our own dogs are learning FUN, FOCUS, and AROUSAL CONTROL in many different situations. I have a German shepherd that likes to micro-manage the environment, if a person or dog comes within 50 meters Roma is watching, it’s her business to make sure that they don’t come too close, and that they pose no threat. In the past she didn’t make the best choices and this was exhausting for her. My Labrador, Juno, loves agility but becomes overexcited and lacks focus in a competition or practice setting, and my 6-month Working Cocker Spaniel Hiro has such an abundance of optimism he would have been three fields away had I not connected and engaged with him. The first course was booked up so quickly so don’t hesitate to get in touch! We are charging £150 for this course and there are limited spaces, so don’t miss out! If you’re interested in these classes and want to find out more, http://www.dogtrainingsuffolk.co.uk contact me on Suekew3@gmail.com, call or text me on 07917320961 or send me a Facebook message m.me/suekewleypractice123. or visit my page fb.me/suekewleypractice123.